Mud Hole Custom Tackle, a rod-building e-retailer and mail order catalog company, acquired Catskills-based Merrick Tackle Center of Shandaken, N.Y., a 54-year-old global tackle distributor and fishing components supplier. 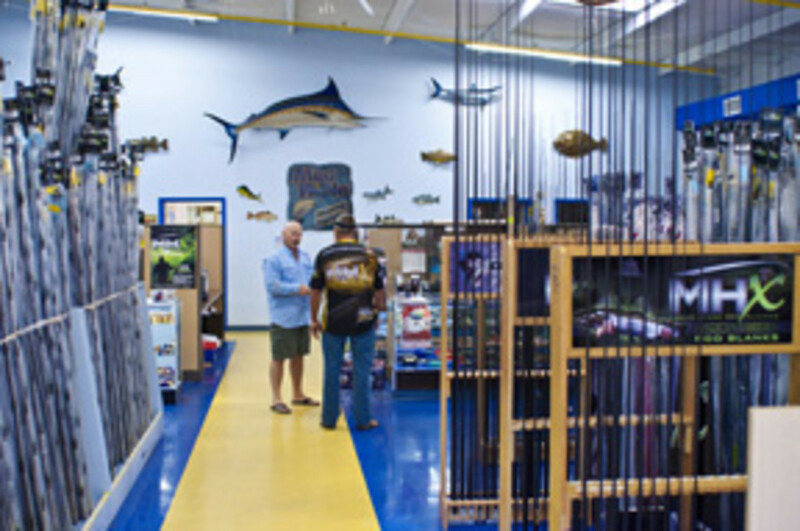 Florida-based Mud Hole offers a comprehensive selection of private-label and popular brands of rod-building, fly-tying and lure-crafting products. It’s also a component provider to custom rod builders. “I have the utmost respect and admiration for Merrick Tackle president Scott Greenberg, his mother, Joyce, and father, Roy,” McNamara said. He said Merrick Tackle Center was one of Mud Hole’s main suppliers when he bought the business in 1998. “Now, 16 years later, with the completion of this acquisition, Mud Hole stands alone in the distribution and wholesale side of the tackle-crafting industry,” he added. Named for the Long Island south shore town where it was founded, Merrick Tackle began as a retail store, growing a strong customer base with a mail order catalog. Greenberg took the business wholesale and moved it to the Catskills when his father retired in the early 1990s. Terms of the sale weren’t disclosed.